1. Put together a content site and put your Google Adsense code into the pages for hands free Adsense income. 2. Use the articles to attract new subscribers and clients to opt-in to your list and then use more of the articles to follow-up with them and sell them. 3. Create quality mini eBooks that you can plug affiliate links into to generate big time affiliate income. 4. Load up your articles on your autoresponder to go out once a week and have a newsletter set for a year in advance. 5. Add an eCourse to your products as a bonus that goes out weekly! This will dramatically cut down on refunds because they want the rest of the quality eCourse that is continuing past the refund deadline! 6. Offer some of the articles as a meaty report that your visitors can give away to promote your site. You can even brand it with their links so they make affiliate income! 7. 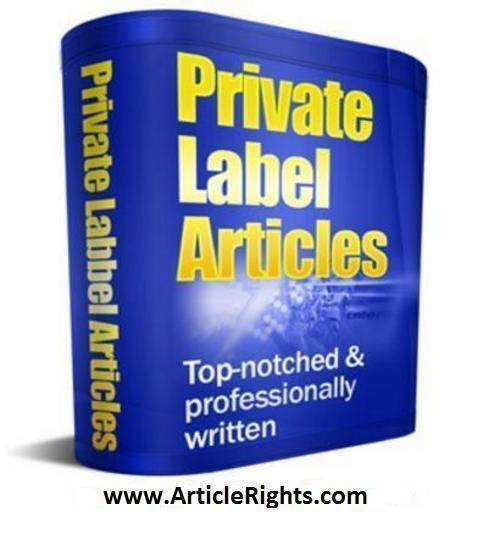 Arrange the articles into a full fledged paid product and sell it for big money! 8. Submit the articles under your name to all of the article directories you can get your hands on and get hoards of traffic, links to your site, and higher search engine rankings. 270+ Quality Articles On Weight Loss - Plr + Bonus!